Discussion in 'Builder's & Retailer's Forum' started by Saul Koll, May 3, 2016. 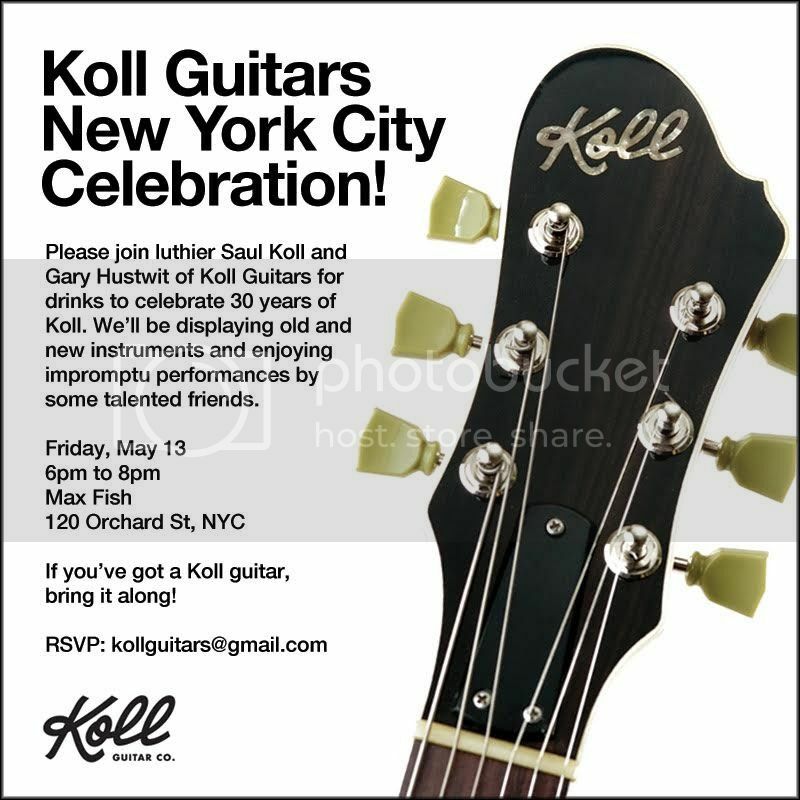 New York friends, I've been invited to talk about my work at the amazing New York Guitar Festival. Hope to see lots of old friends and meet plenty of new ones! We are also having a party a couple days before, Join us wont you? Jaya, buddyrama, TDJMB and 3 others like this. Jaya and Saul Koll like this. Wish you guys could make it too Stashman! Would love to finally meet you in person. New York Friends we are having our party today.